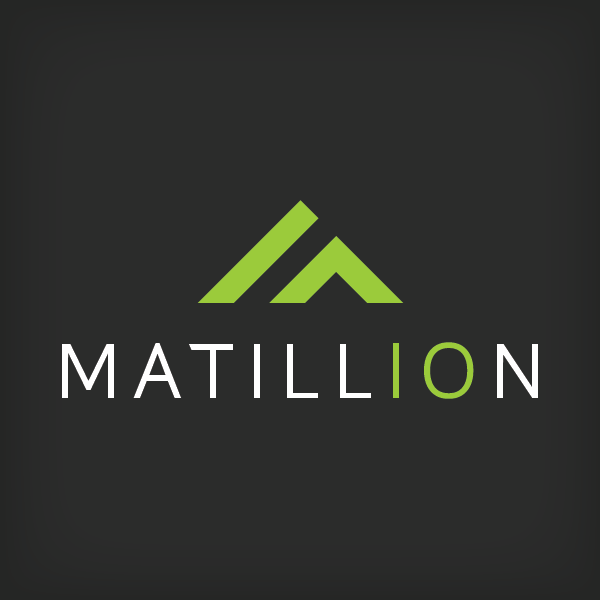 Matillion ETL for Redshift is a fast,modern,easy-to-use and powerful ETL/ELT tool that makes it simple and productive to load and transform data on Amazon Redshift. 100xfaster than traditional ETL technology, 5 minute AMI setup and prices from $1.37 per hour,with no commitments or upfront costs. Matillion ETL for Amazon Redshift makes loading and transforming data on Redshift fast, easy, and affordable. Prices start at $1.37/hour with no commitments or upfront costs. Need to cut your ETL development time in half and shave months off your projects? No problem. The AMI takes less than five minutes to set up and delivers results much faster than traditional ETL technologies. With just a few clicks, you can load data into Redshift from from dozens of sources, including S3 and RDS; multiple databases and APIs; common systems like Google Analytics, Salesforce, Netsuite, and SAP; and even social media like Facebook and Twitter. Matillion ETL makes it easy to orchestrate and automate data load and transform, integrate with other systems and AWS services, leverage scripts, and much more. Try it yourself with our free unrestricted 14-day trial, including full support, access to our monitored support portal, customer forum, help documentation and video tutorials.